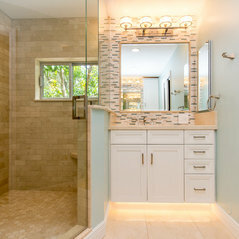 Typical Job Costs:USD 40,000 - USD 1,25,000Our typical bathroom project has a minimum budget of $25,000 inclusive of all design, permitting, materials and construction costs. 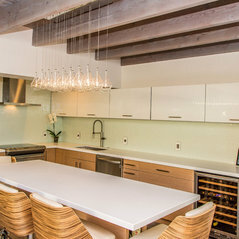 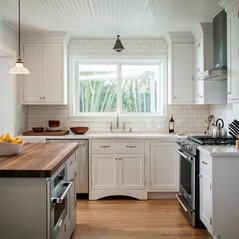 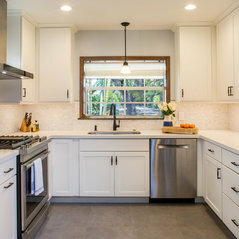 Kitchen's typically start at $35,000 and Outdoor projects start at $30,000. 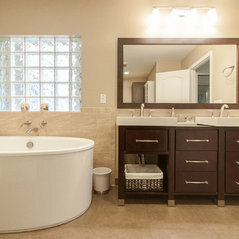 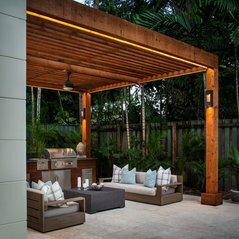 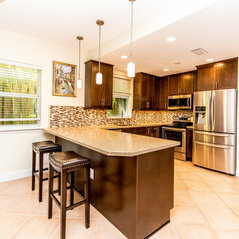 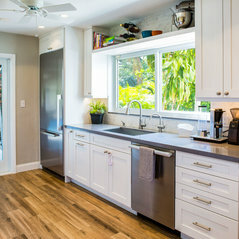 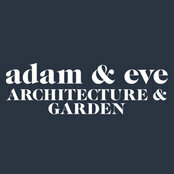 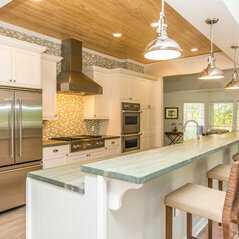 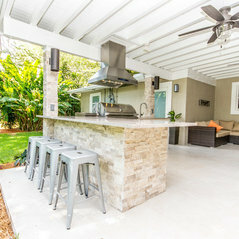 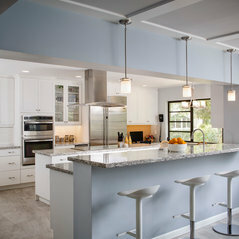 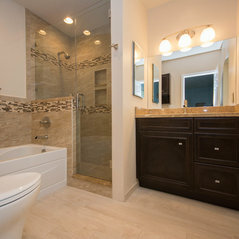 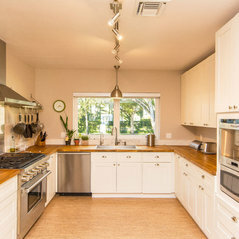 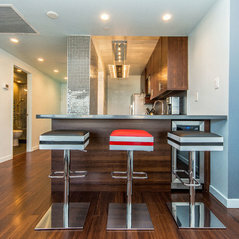 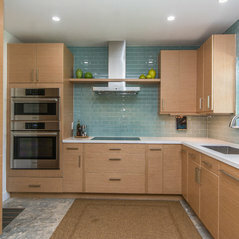 Very professional firm who remodeled a small kitchen and bath for me in Coral Gables, FL Well organized and neat & tidy. 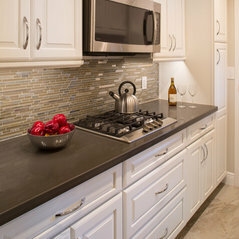 Designers are top notch and I am thrilled with the result!! 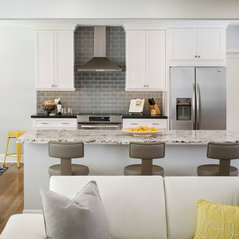 Commented: what color is the brickMelanie, these are old Chicago bricks (salvaged from old buildings in Chicago). 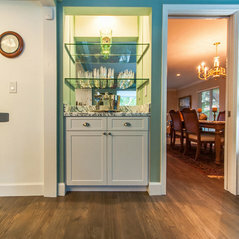 The colors vary immensely which is part of what gives them so much character.